The original, award-winning game! Match everyday sounds to the colorful photographs that appear on each game board. 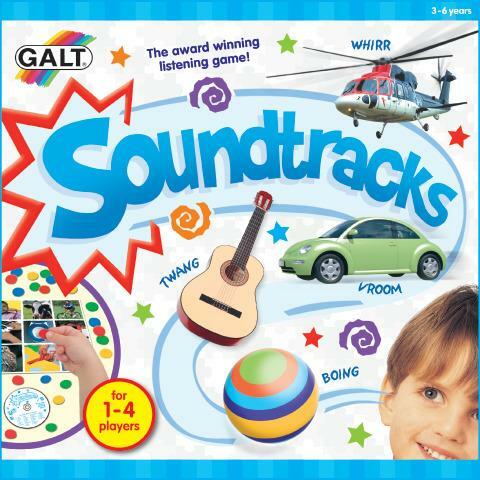 Includes: CD, 4 game boards with 36 everyday sounds and 40 counters. Dimensions: L: 8" x W: 8" x H: 2"